With winter time firmly taking hold, I seem to be reaching out to hot drinks more than ever. I'm a big tea drinker, but hardly ever drink anything else. I'm not much of a fruit fan either, but when FruitBroo contacted me I was very intrigued to see what these were like and if I could be converted away from the caffeine. 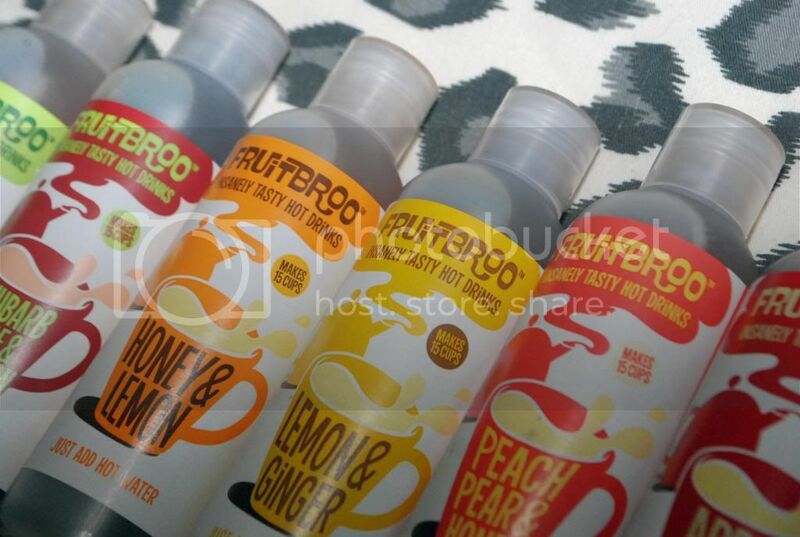 With six flavours to choose from, FruitBroo is a fab little alternative to normal tea. 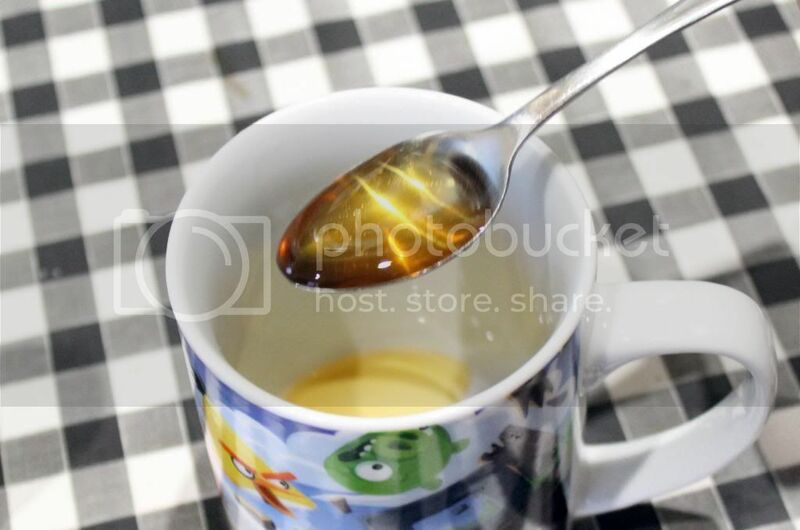 You use mix one-two teaspoons of your chosen syrup with boiled water, and there you go, a juicy hot drink that is apparently 100% natural and only 15 calories. WIN. The mixture is quite syrupy and gloopy, but the water soon melted it down and helped bring back the array of smells from each ingredient. I'll be honest, the smell of a few of them didn't appetise me in the slightest. I hate cinnamon and ginger, so I knew I wouldn't be a fan of those. However, my boyfriend and my mum tried them with me in order to give all flavours a fair go. All in all, it all depends on your tastebuds and the flavours you prefer. We would happily restock on the Peach, Pear and Honey or Honey and Lemon. 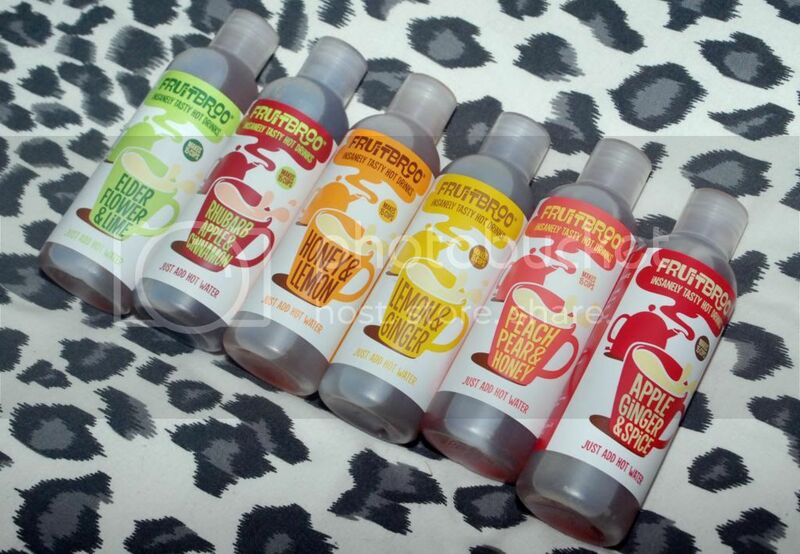 However, we won't need to anytime soon as one bottle of FruitBroo lasts for 15 cups, which is great. They are only £2.50 each too, so a great price for something a bit different. Also love the fact that FruitBroo is based in Keynsham... 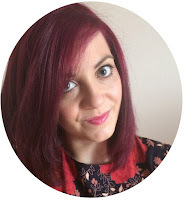 Going back to my (short-lived) Bristol roots! 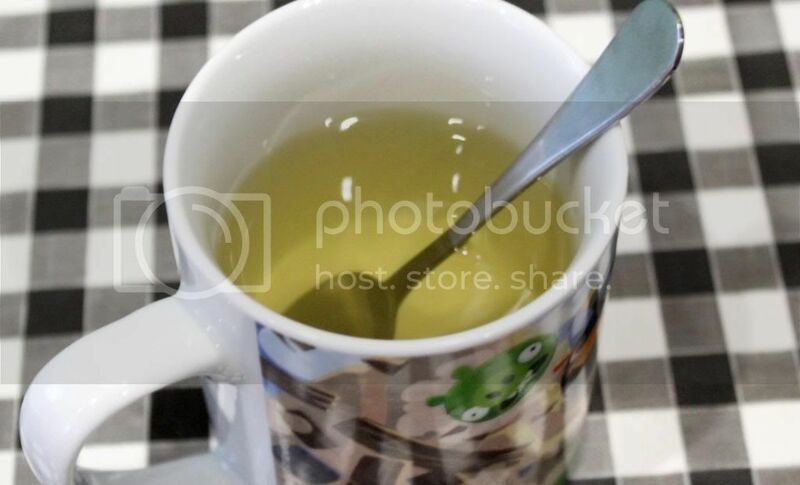 Have you tried FruitBroo? What would your flavour be?